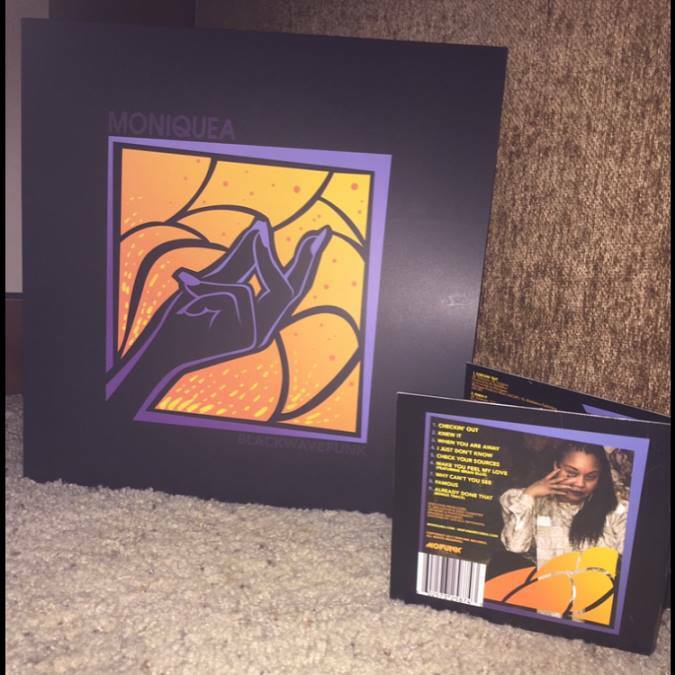 Moniquea has already established herself as one of the foremost female artists in the modern funk scene with her 2014 MoFunk Records debut album “Yes No Maybe”. With her follow-up, she continues exploring and expanding upon the boogie/modern soul sound of her debut, and at the same time, ventures bravely into a new sound inspired by the new wave and synth-pop sounds of the 80’s. Thus, the album title: Blackwavefunk. 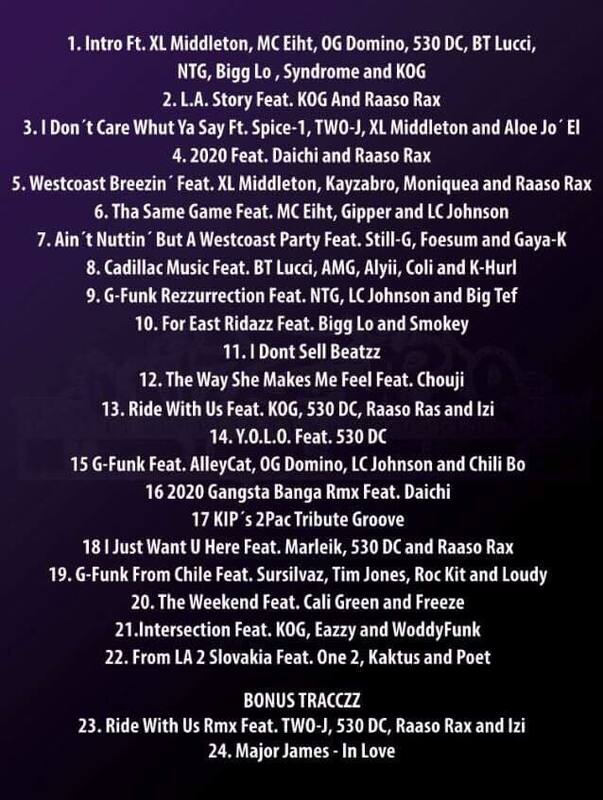 Executively produced by XL Middleton & Eddy Funkster, the album was mainly produced by the one and only XL Middleton with a little exception of one track “Knew It” which was produced by Turquoise Summers while other two tracks “Why Can’t You See” and “Check Your Sources” were co-produced Eddy Funkster and Moniquea respectively. 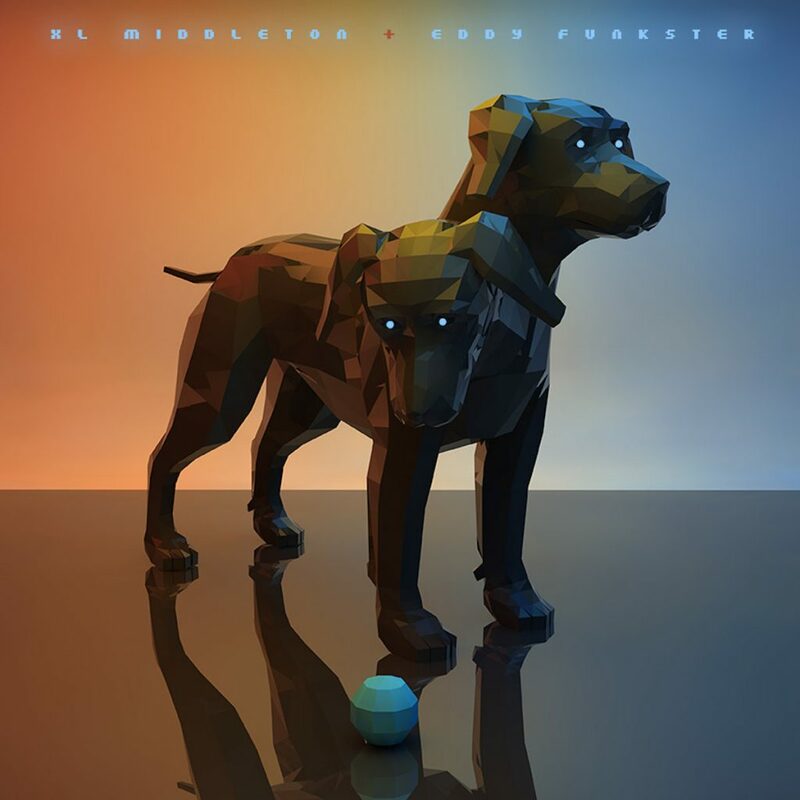 By all means, this is a great modern funk album which is gonna turn classic after some time. 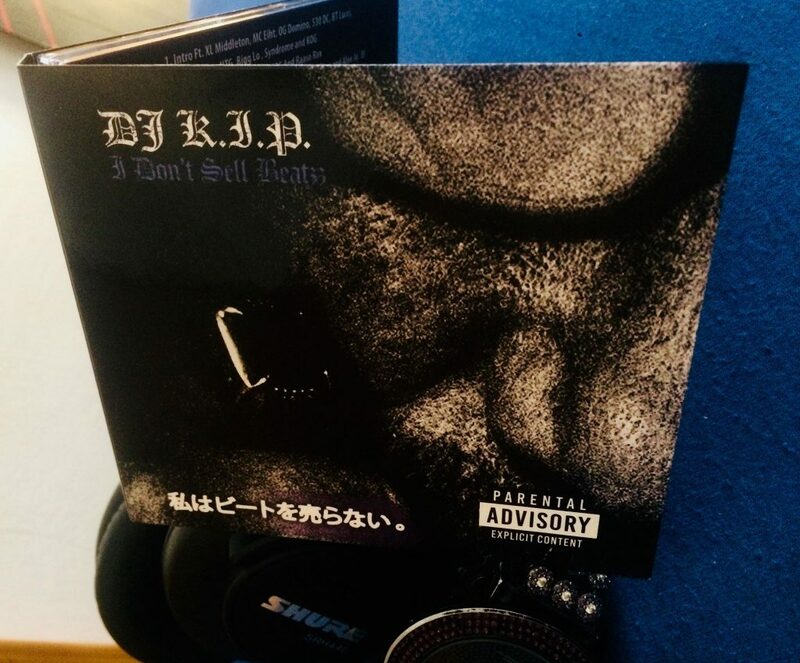 Today is the official release date so you may not hesitate & cop both Vinyl and/or CD @ MoFunk Bandcamp though we recommend to get both vinyl & CD versions as CD has the bonus track “Already Done That” which was B-Side track on “Checkin’ Out/Already Done That” Lathe Cut 7″. 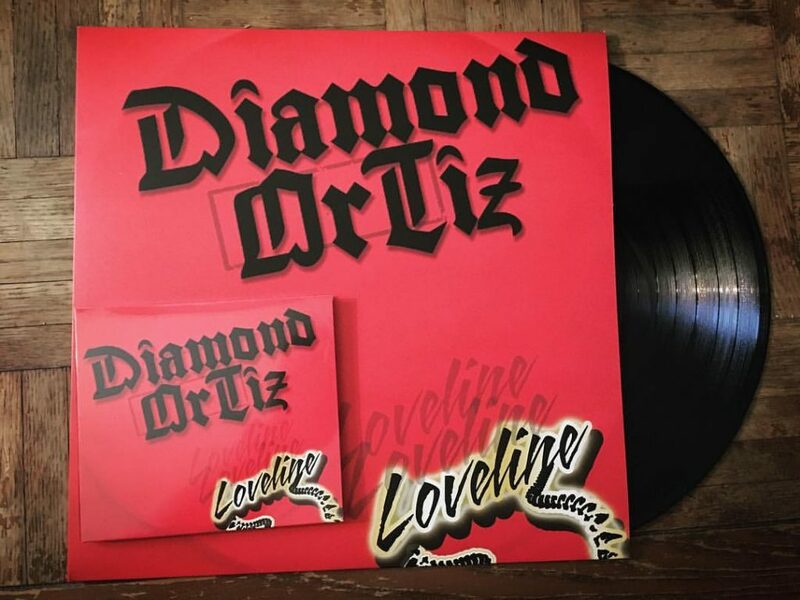 Today is the big day for all the funkateers out there – MOFUNK RECORDS releases the highly-anticiapated album by Diamond Ortiz, called “Loveline” in both in Vinyl and CD formats. Weaving interchangeably between the human and electronic incarnations of his voice, it’s easy to draw comparisons between his talkbox technique and those of his more iconic predecessors. 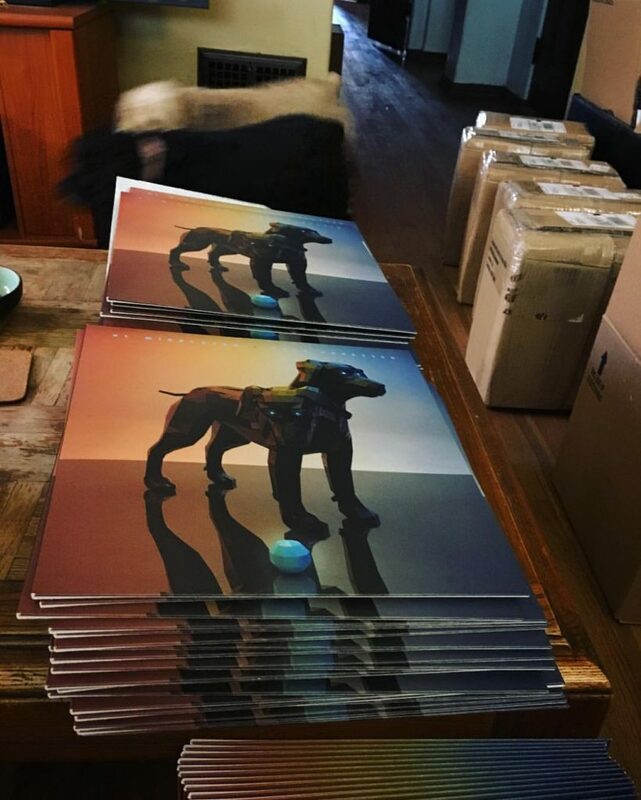 Yet, while he makes reference with reverence, he does it in his own way, having distilled the blueprints of many into the sound of one – and it’s ready to be heard in full on “Loveline”. 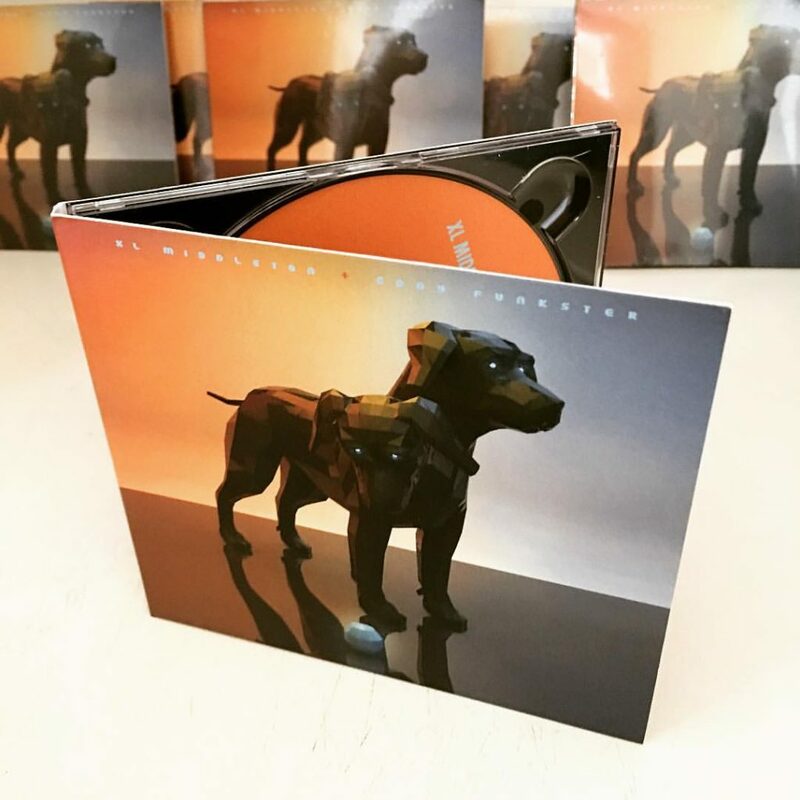 Make sure to listen & buy your copy @ MOFUNK OFFICIAL BANDCAMP – this is one of those releases that’s not to be missed.